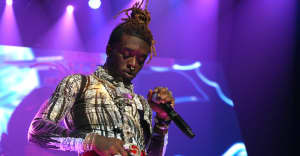 The rapper wore a white lace Valentino shirt to the Billboard Music Awards on Sunday night. Like boundary-pushing rappers like André 3000 and Young Thug before him, Lil Uzi Vert has drawn a considerable amount of attention for his fashion decisions. At the Billboard Music Awards on Sunday night, the Philadelphia native looked as carefree as ever in a white Valentino shirt, and he also offered a message to those who criticize his style choices. 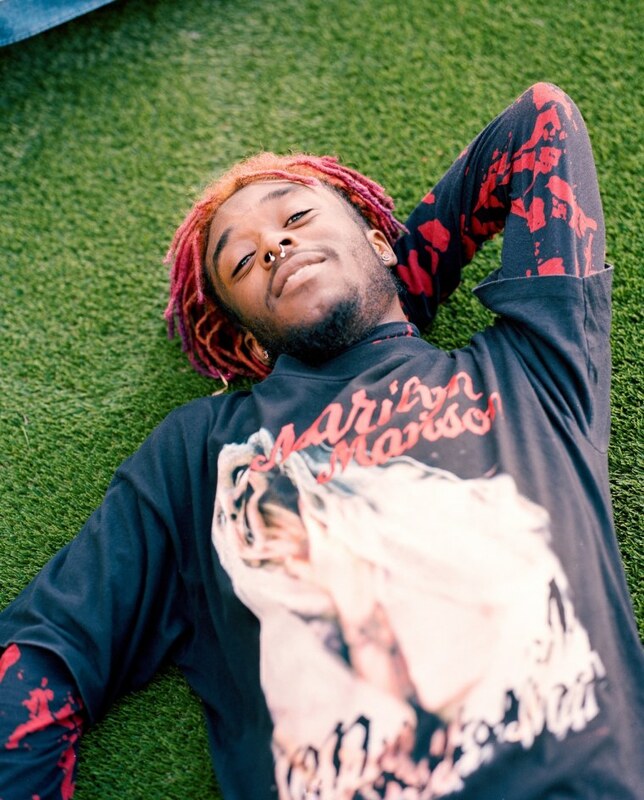 When Sway Calloway asked him what he would say to those who called his clothing "feminine," Lil Uzi responded, "You know what it is? They’ve never felt these fabrics before.” He also gave an update on Luv Is Rage 2, telling Sway that the project is coming "sooner than soon." The rapper appeared to enjoy the award show and later posted a video of himself smoking while watching Celine Dion perform "My Heart Will Go On." Watch Lil Uzi Vert's interview on the BBMA "magenta" carpet below.